Forget Johnny Logan, forget Sandra Kim and forget all the noise of recent years: it's songs like this we remember the Eurovision Song Contest so fondly for. 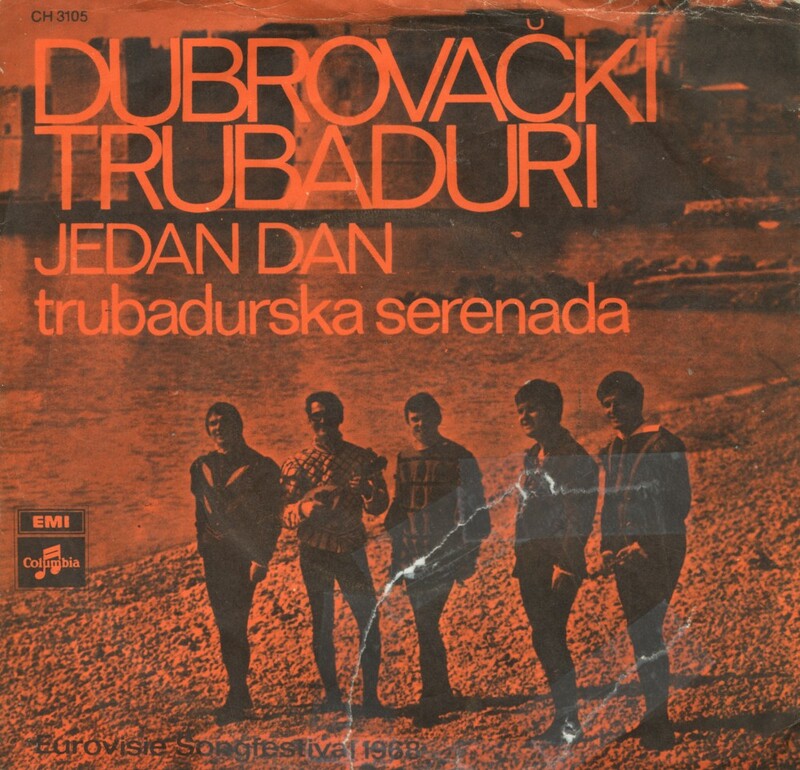 'Jedan dan' is melodious, it includes some elements of folk music and it is instantly memorable when you hear it. 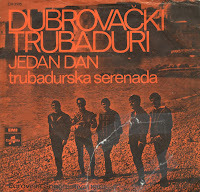 The song was performed during the 1968 Eurovision Song Contest by the Dubrovački trubaduri, representing Yugoslavia. The song reached seventh place in the Contest and was subsequently released as a single all over Europe (this single is actually a Dutch pressing). The group, in different line-ups, existed until the early Eighties when they broke up.